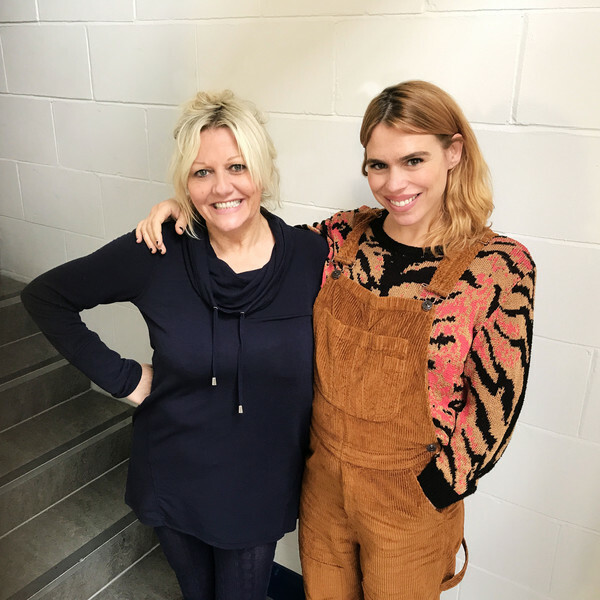 It follows Rose’s journey through dying parallel worlds, and also stars Camille Coduri as Rose’s mum Jackie, Shaun Dingwall as her dad Pete, Mark Benton as alien investigator Clive Finch and Elli Garnett as Caroline Finch. ‘I approached Russell T Davies with the idea of Big Finish making a Rose Tyler spin-off,’ says producer David Richardson. ‘He was very enthusiastic - as always - and suggested we followed Rose’s journey that ultimately leads to her finding the Doctor in The Stolen Earth. I found the proposal irresistible, and instantly script editor Matt Fitton and I were throwing around ideas. There is a whole multiverse of possibilities. Russell suggested including Jackie and Pete, and embraced my idea of including a parallel universe version of Clive - who of course was killed off in the TV series (in the 2005 episode Rose).